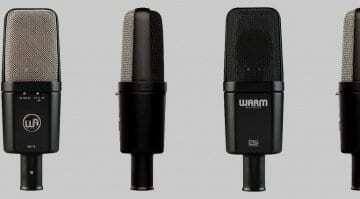 20 Results for "large diaphragm"
Warm Audio continue to produce clones of recording industry classics. 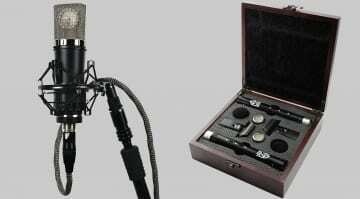 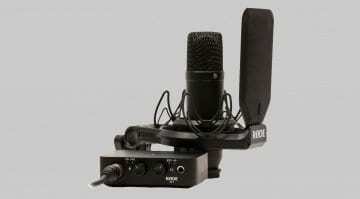 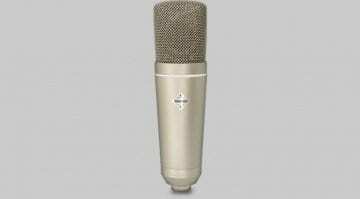 The second mic to enter their mic locker is the WA-14, clearly after the AKG 414. 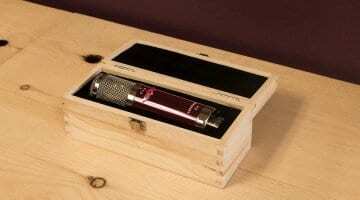 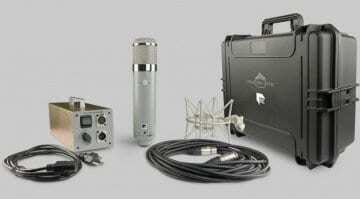 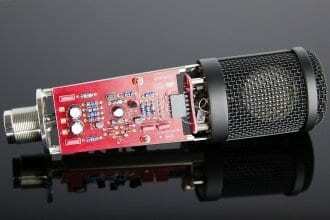 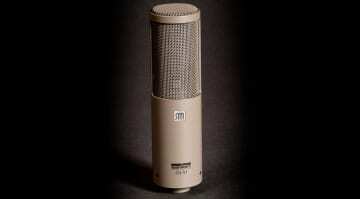 Will the Chandler Abbey Road REDD redefine the microphone? 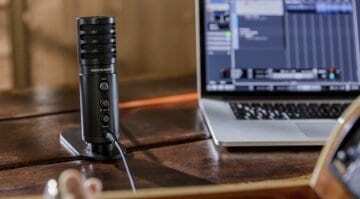 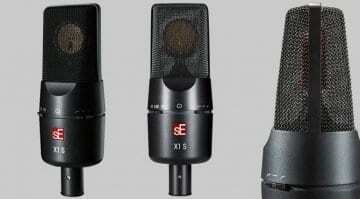 Chandler and Abbey Road join forces to develop a microphone with the EMI badge: the REDD Microphone - and have come up with a truly exciting product. 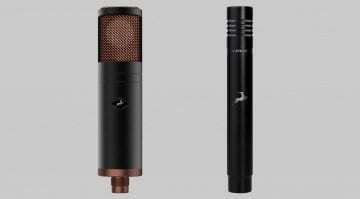 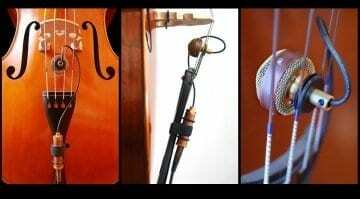 Sanken’s CU-51 mic: Ugly Duckling or Swan? 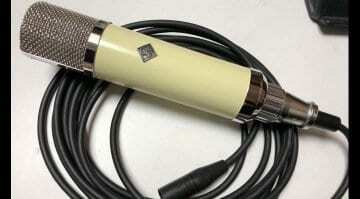 Although the CU-51 is promised as a ‘Desert Island’ choice, the dreadful colour and design makes it look like it was found on a desert island! 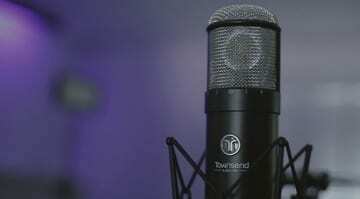 We've stumbled across this new website containing very little information as a tease. 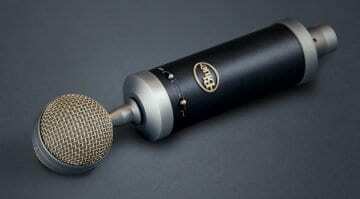 3D Mic Modelling? 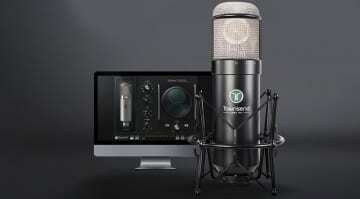 Something new is coming to pro audio.